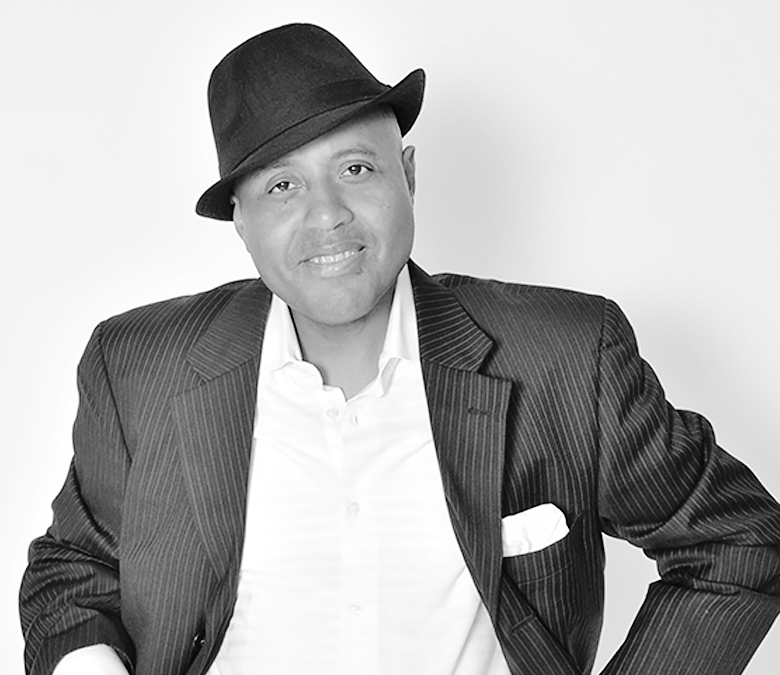 Tip Of The Hat Hoops is owned and operated by Gary Charles, who has coached over 20 Pros and over 250 D1 players. His events are widely popular and include The LV Fab48 (voted Top 5 Tournaments of the Year) which will now be called "Tip Of The Hat BIG TIME". The Tip Of the Hat Hoops tournament is considered by many to be the most Popular, most Exciting, and overall #1 Basketball event in Las Vegas. That is the reason why every D1 college coach in America makes sure to attend the Tip Of the Hat Hoops, year after year. This has been the case since it started, 9, going on 10 years ago. It all starts with the talent level of the participants of the events. The Tip Of the Hat Hoops tournament has included many stars including Jabari Parker (Milwaukee Bucks), Emmanuel Mudiay (Denver Nuggets), Kyle Anderson (San Antonio Spurs) Maurice Harkless (Portland Trailblazers), Stanley Johnson ( Detroit Pistons), Thon Maker (Milwaukee Bucks), as well as Trevon Duval (Milwaukee Bucks), Dennis Smith, Tyler Dorsey and Bam Adebayo. Just to name a few. Some of the many celebrities that have attend the Tip Of the Hat Hoops included Lebron James, Dwayne Wade, Russell Westbrook, James Harden, Derek Fisher, Deron Williams, Kenny Smith, Brandon Jennings, Kenyon Martin, Roy Jones Jr, La La Anthony, Deion Sanders, John Lucas, Greg Anthony, Rafer Alton, The Game (Rapper), and Julia Dreyfus. Needless to say.. the excitement is second to none!!! The good news is that although we attract the best talent, this event is not exclusive to the elite. There is a place for everyone who wants to join in on the fun. We have different divisions in each age group, which allows for you to play against teams with similar competitive levels as your team. We invite you to join us! Click on the links below to learn more about the event and to register. Remember, this event sells out every year so we suggest you secure your place today!